Ingleberry Road, Shepshed, Leicestershire, LE12 9BE. 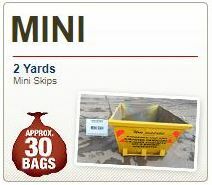 Hiring a skip from TBD Morris Recycling is easy! 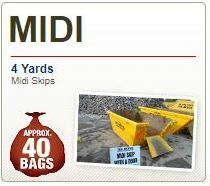 We have all types of skips including mini skips, midi skip, maxi skips, builders skips, lidded bins and Roll on Roll off skips. We are equipped to deal with all types of waste disposal and rubbish removal and ideally located to serve the Loughborough, Leicester, Hinckley and Melton Mowbray areas. 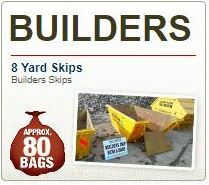 Skips (from mini-skips up to large builders skips). 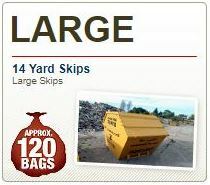 – Most skips come with drop down doors for easy loading, please request this when ordering if required. Ro-Ro containers (from 25 yd³ to 45 cu³). To encourage the recycling of waste, TBD Morris Recycling offers competitive prices for segregated materials. 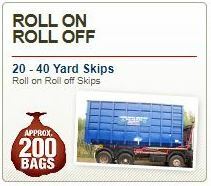 We can also deliver a 7½ tonne tipper vehicle for a ‘wait and load’ service, when a regular skip container is not practical.